Welcome to Rosewood Village Town homes and Apartments. Whether you are looking for an apartment or town home, the community of Rosewood Village has the best accommodations for all your needs. Discover all of the comforts you have come to expect with serene suburban living. Bring your family home to Rosewood Village. Rosewood village is an upscale community offering contemporary amenities and service that is second to none in Washington County. 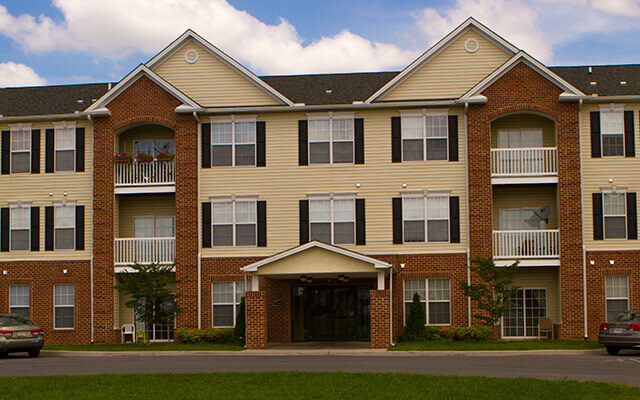 Looking for a short term stay, no problem, we have the finest corporate housing in the area. We offer more floor plans, more square footage, and more custom features. Rosewood Village is not just a community, it’s a Lifestyle! Picture perfect living, the way life was meant to be! You’ll love it here. The Antietam(2 BR)1,189 sq. ft. The Beachley(2 BR)1,389 sq. ft. The Cambridge(2 BR)1,429 sq. ft. The Chestnut(2 BR)1,475 sq. ft. The Edgewood(2 BR)1,448 sq. ft. The Lenox(2 BR)1,607 sq. ft. The Washington(3 BR)1,530 sq. ft. The Woodcrest(3 BR)1,701 sq. ft.